New improved design provides power, convenience and improved air quality for any new or existing home. Best Security provides reliable product and installation including follow-up sales, service and warranties. 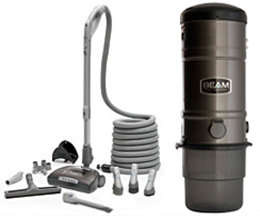 We are a major dealer for Beam vacuums for the Greater Vancouver region. 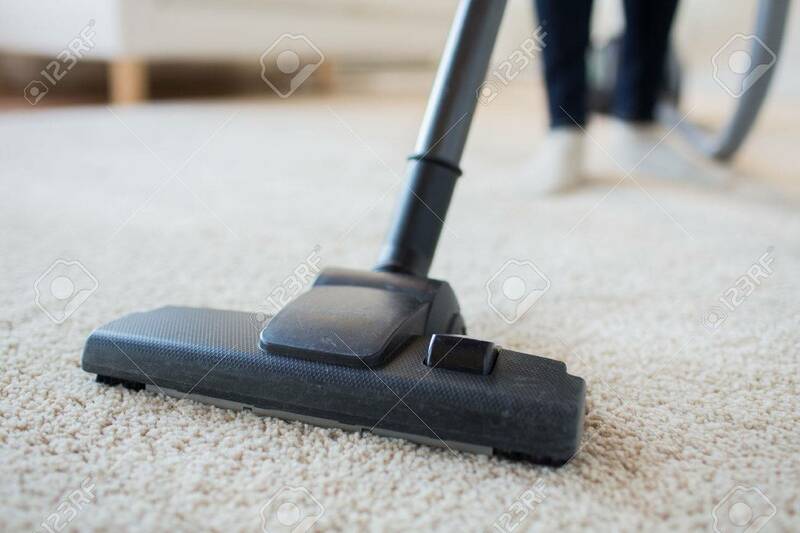 We are proud to have the best-trained central vacuum installation professionals in the industry. Beam vacuum Inlets are part of a complete Central vacuum System. Specifically designed tubing installed in the walls of your home gives you the convenience of a central vacuum system. I am running a corporate office and I have used the security products of best security systems, service is the most important factor in case of security products, I am glad to share that their product and service is truly awesome. I recommend their products as I have used them. Now a day's security is one of the most important concerns for every individual and I am really happy to share it that best security systems had lent a helping hand to us. I have used their security product in my newly constructed home. I am really very satisfied with the product.